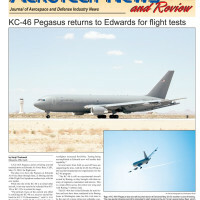 Welcome to the Aerotech News and Review digital edition! LOVE this illustration of the X-59 on our cover! 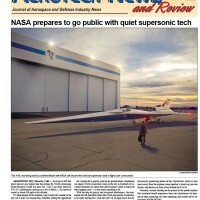 Another amazing aircraft which will flight test in the skies above “Aerospace Valley” – read about the advances being made in quiet supersonic technology in this week’s issue of Aerotech. Welcome to the Aerotech News and Review Digital Edition! If you’re anything like us, you probably had a tough time choosing which of the excellent Memorial Day observances in the Valley to attend over the holiday weekend. 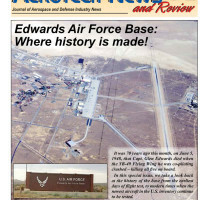 Welcome to the Aerotech News and Review digital edition! We have some great feature stories prepared for your reading enjoyment in this week’s issue. 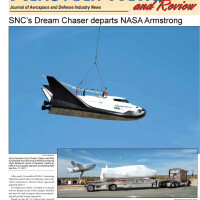 Check out our cover story on the Dream Chaser space plane, which recently wrapped up ground and flight testing conducted by NASA Armstrong at Edwards AFB. 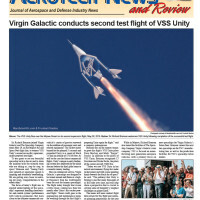 Welcome to the Aerotech News and Review Digital Edition! 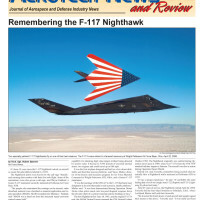 We hope you enjoy this week’s edition, starting with our look at the 10-year anniversary of the fabled F-117 Nighthawk’s final flight. 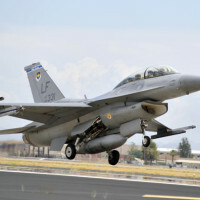 An F-16C assigned to the 56th Fighter Wing at Luke Air Force Base, Ariz., diverted and attempted to land at Lake Havasu City Municipal Airport, Lake Havasu City, Ariz. at approximately 10:35 a.m., April 24 during a routine training flight. 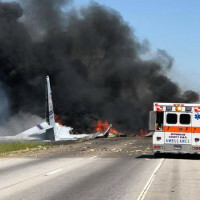 During landing the aircraft departed the prepared surface and the pilot ejected from the aircraft….